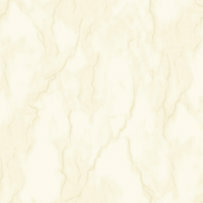 A classical motif on a marble background. 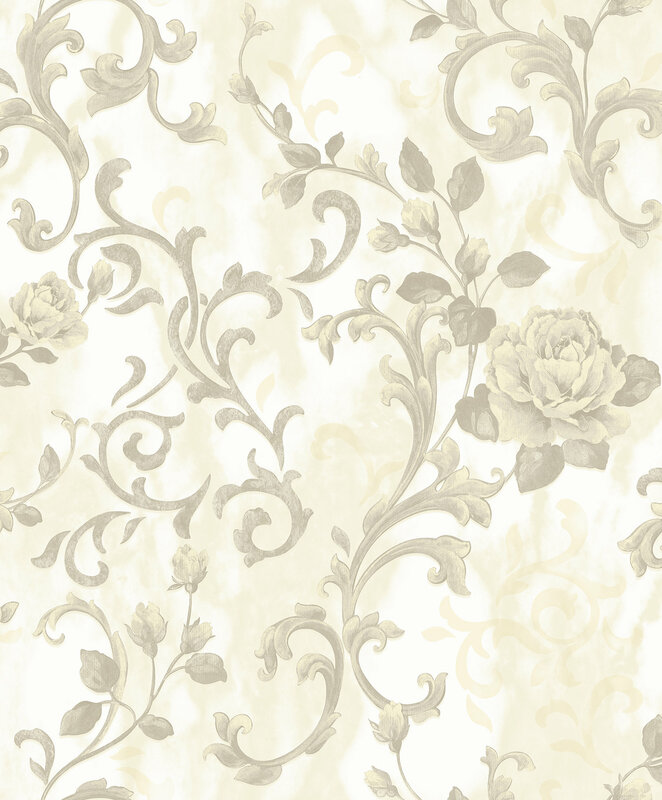 The floral branch blends with a scroll motif. This ornamental scroll is printed with glossy inks and a dash of glitter. The textile emboss gives this design a fabric feeling; the veins of the marble effect are perceptible in the emboss.